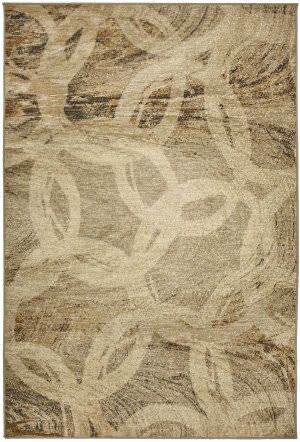 Fashion meets nature in the Sierra Collection. 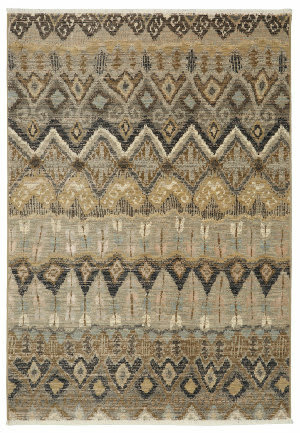 Pairing cool-water blues with earthy browns in styles ranging from casual contemporaries to sophisticated transitionals, Sierra reflects the latest color and style trends on the runways and in the home. 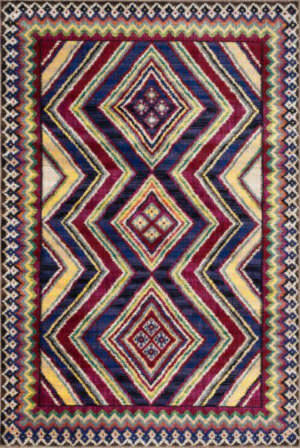 Through fashionable and vibrant color combinations, the Sierra Collections takes a cosmopolitan look at south western inspired designs. 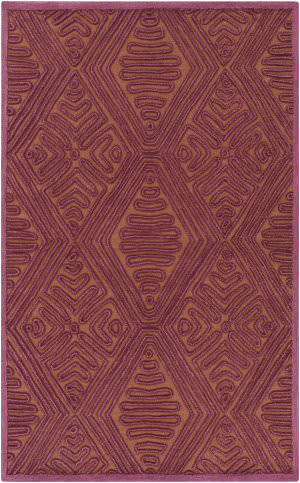 The collection is power loomed in Egypt of 100% polypropylene for exceptional durability, color fastness, and stain resistance. 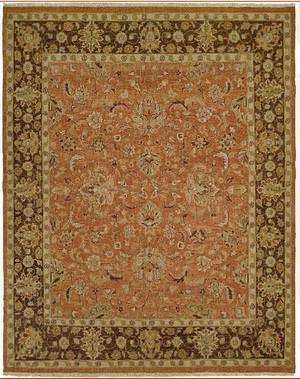 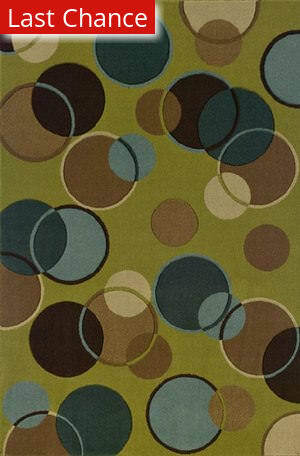 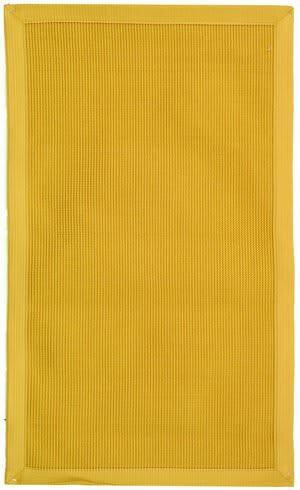 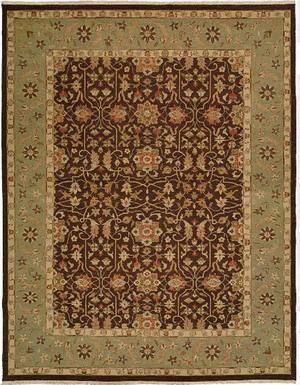 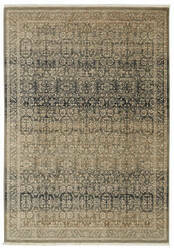 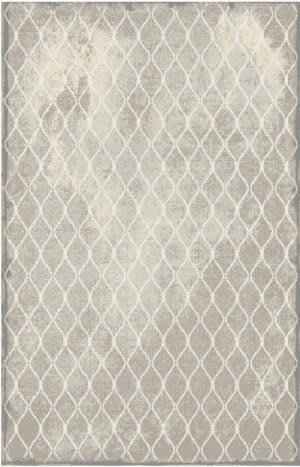 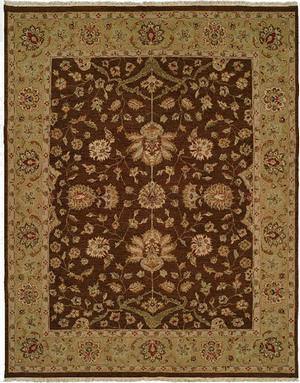 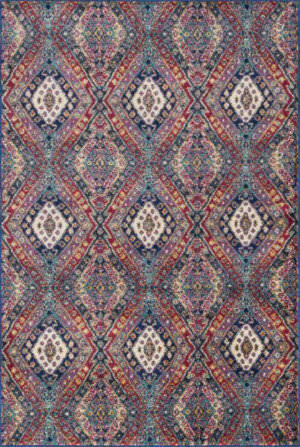 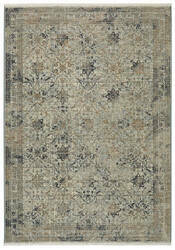 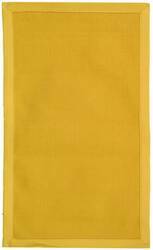 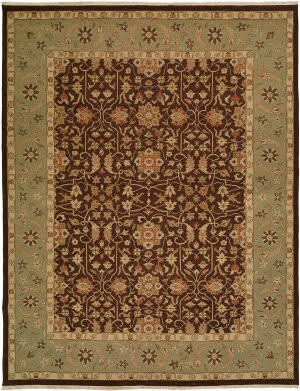 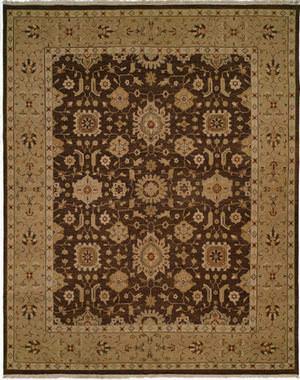 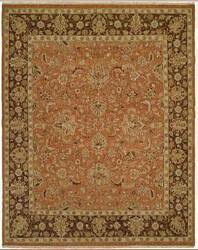 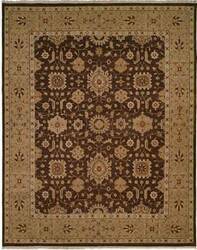 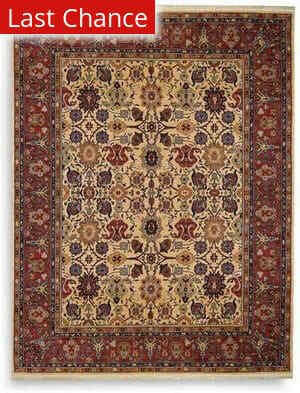 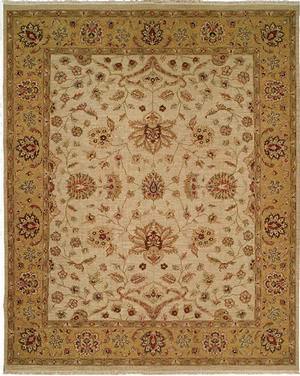 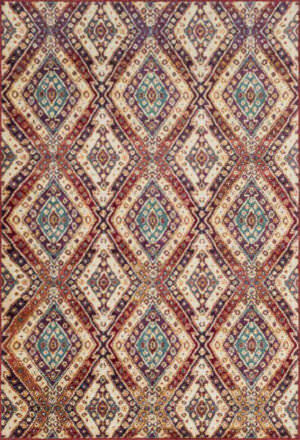 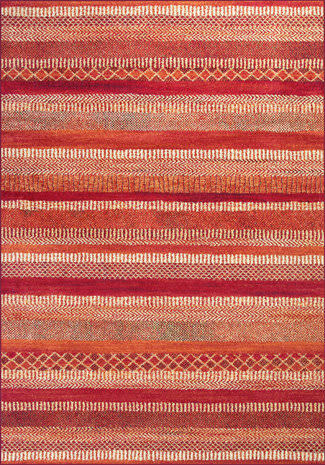 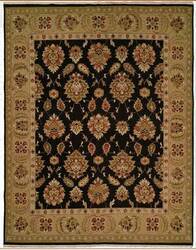 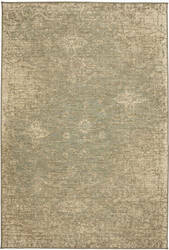 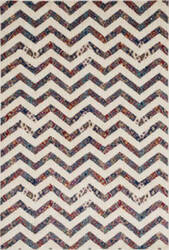 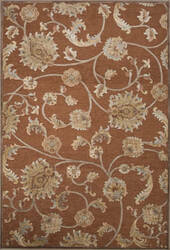 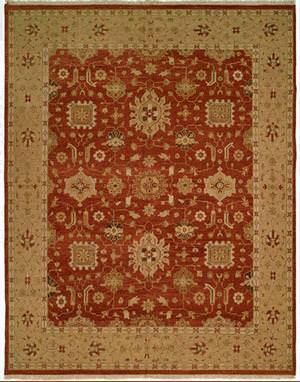 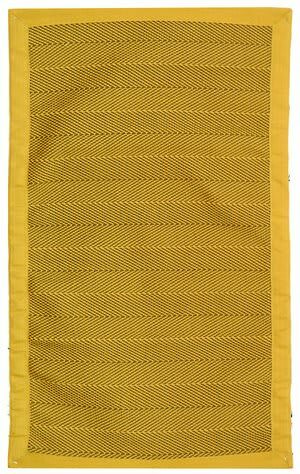 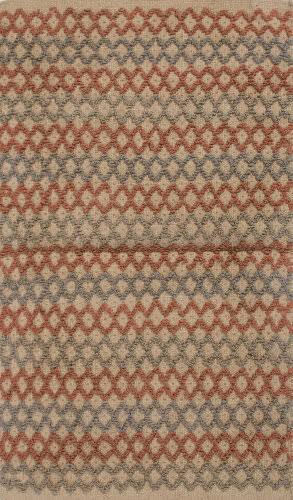 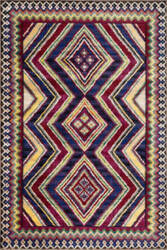 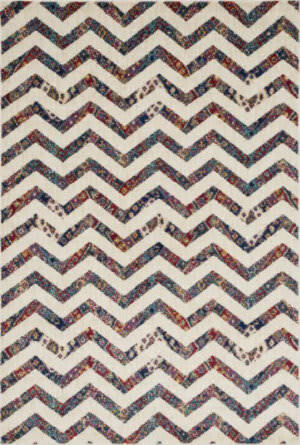 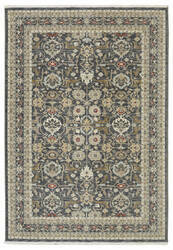 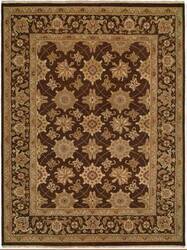 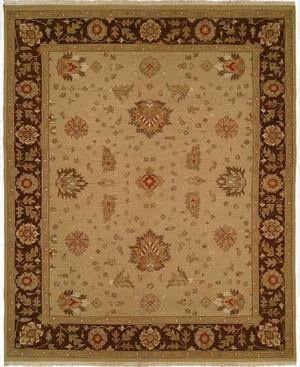 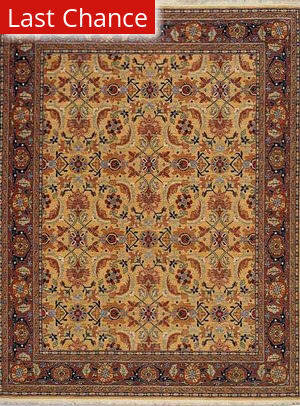 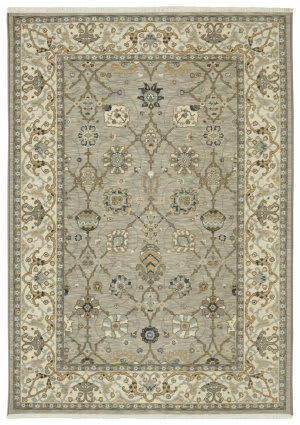 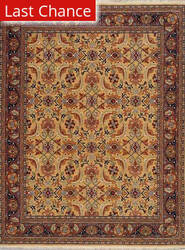 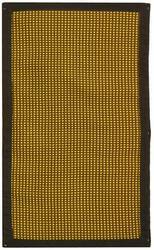 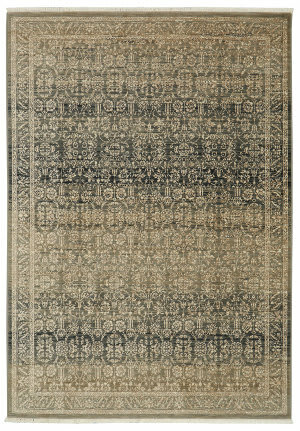 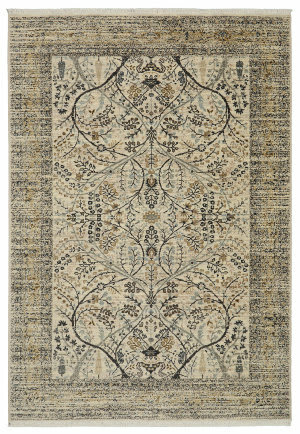 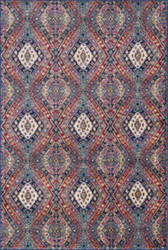 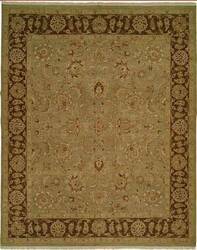 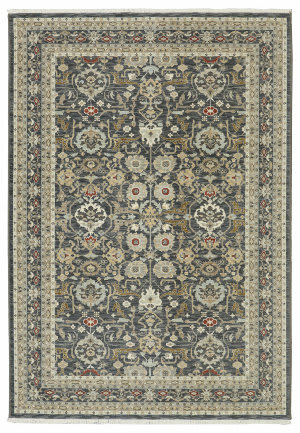 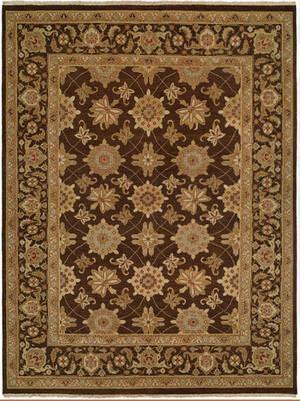 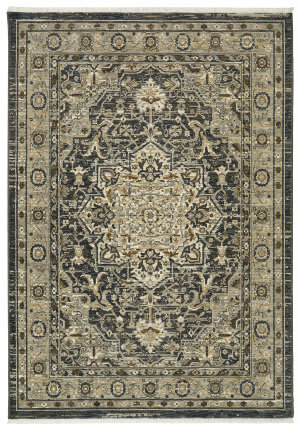 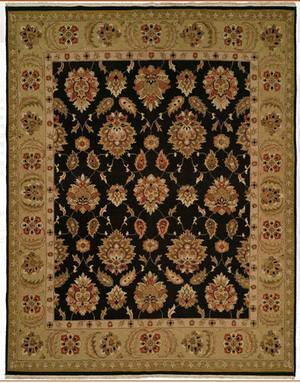 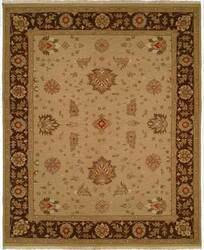 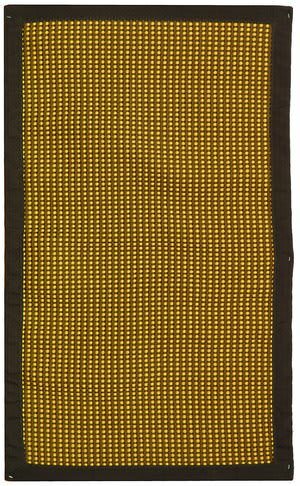 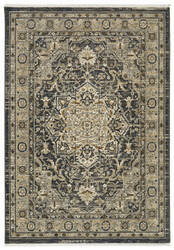 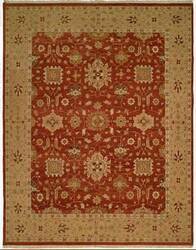 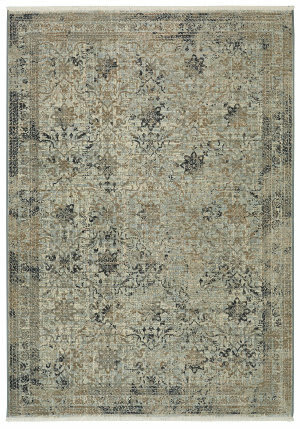 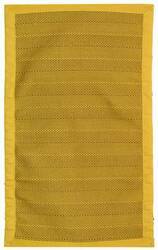 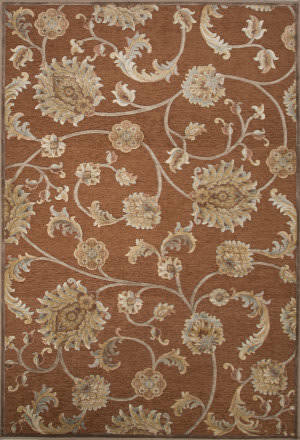 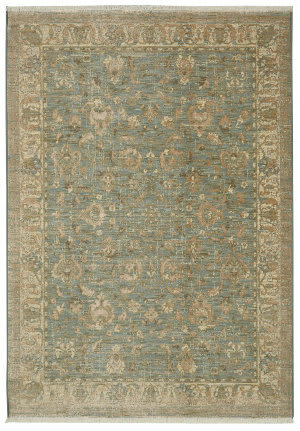 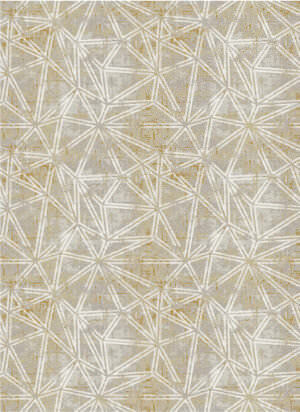 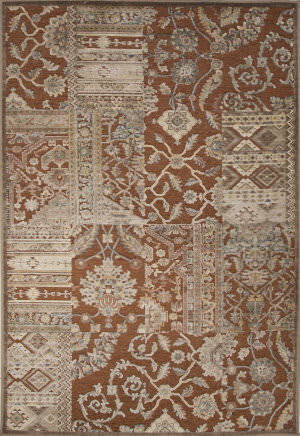 Woven from ultra durable polypropylene, this rug has a unique hand-sewn border for a more hand-made look. 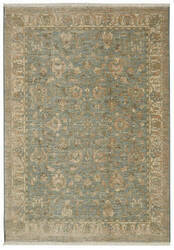 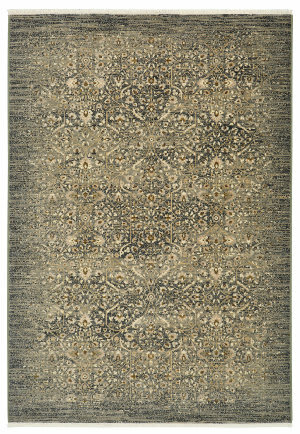 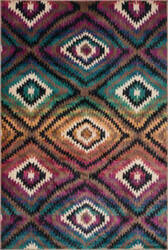 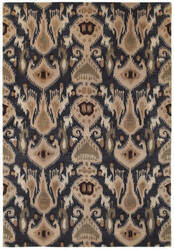 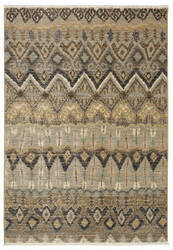 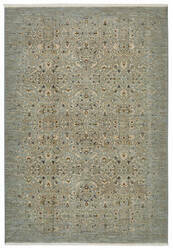 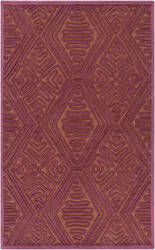 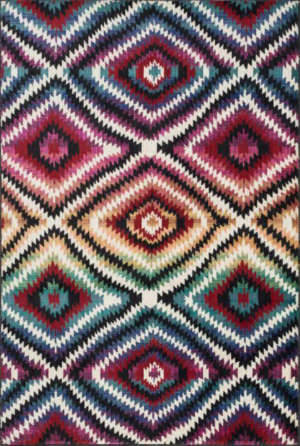 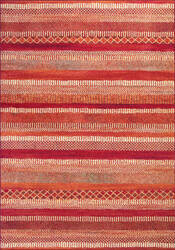 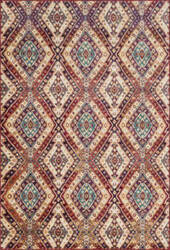 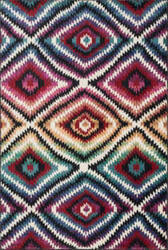 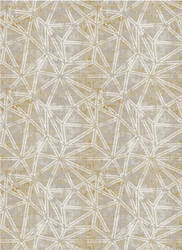 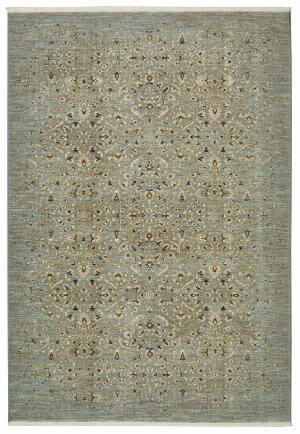 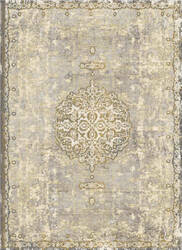 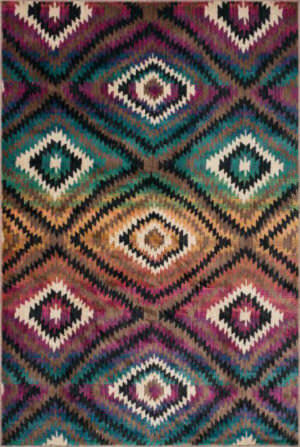 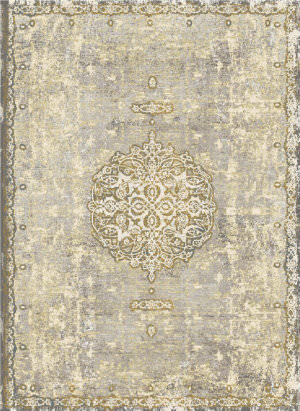 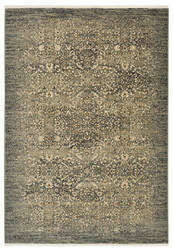 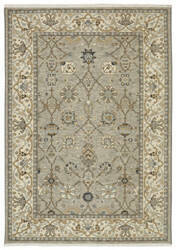 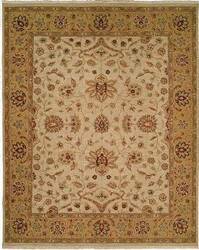 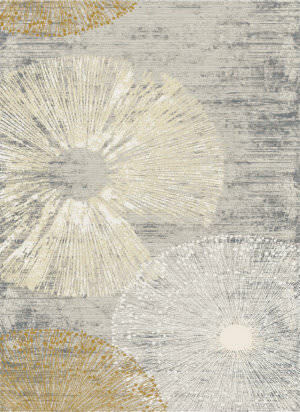 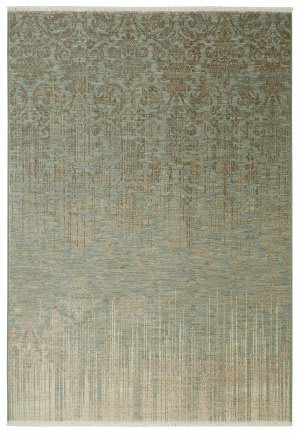 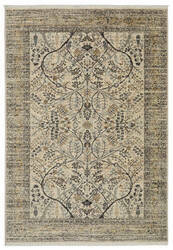 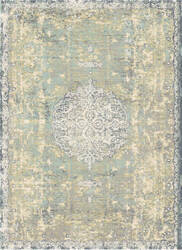 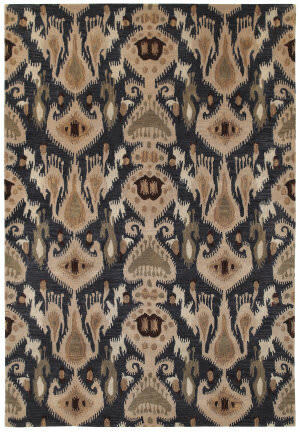 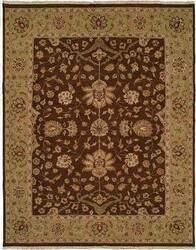 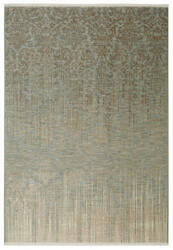 Fabulous rug for any setting or environment.